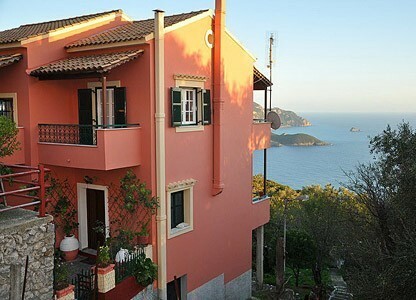 en_US 00306987399432 Your own luxury home…next to the sea At the enchanting Barbati where the rich green hillside lush with olive and cypress threes slopes down to the beautiful white peddled beach beyond which the vast blue Ionian Sea stretches, one can find “Riviera”, a sea-view Villa. 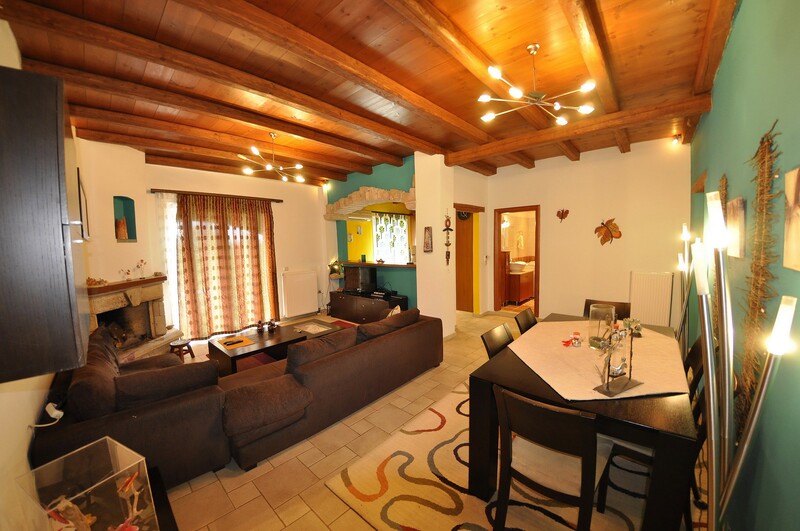 This two-floor Villa has everything you need and it is just a step away from the wonderful beach of Barbati! Barbati beach is famous for its crystal clear waters and the many traditional taverns and beach bars that you can find nearby. 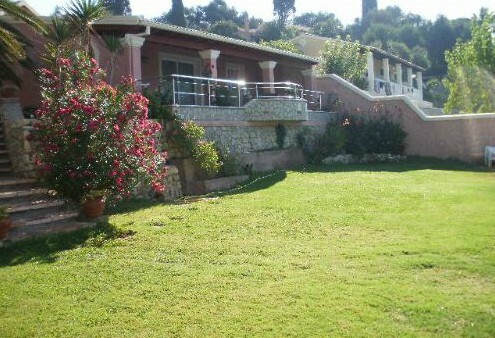 The Villa is 158 m² (in total) and it features a big swimming pool of 36 m² ( The pool is perfectly safe for children), parking lot for 2 cars, awesome view to the ocean Wi-Fi ,4 porches (view to the sea), two(2) big bathrooms, two(2) master bedrooms. This Villa have been built according to the New Antiseismic Regulations and it has its own installation for air condition and heating that can be regulated independently from every room. The door and windows frames are of first class aluminum and there is soundproofing , insulation and high security front door. Using to advantage the natural slope of the mountainside, this villa has been designed and placed in such a way that all of its porches has sea view. 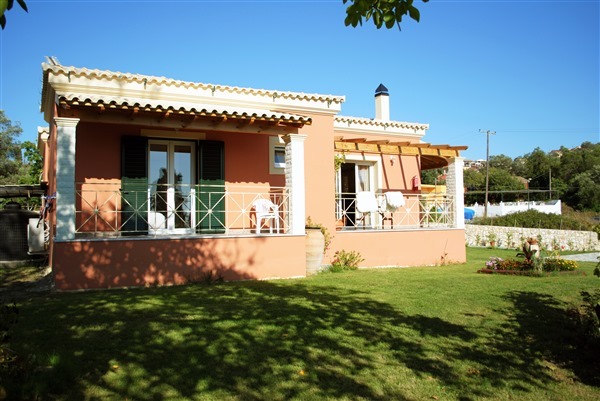 en_US 0030266-3771230 Located 2.1 km from Angelokastro and 1.1 km from Paleokastritsa Beach, Villa Nodaros offers pet-friendly accommodation in Paleokastritsa. The holiday home is 1.1 km from Theotokos Monastery. Free WiFi is available throughout the property. There is a dining area and a kitchen complete with a dishwasher, an oven and toaster. A flat-screen TV and DVD player are featured. 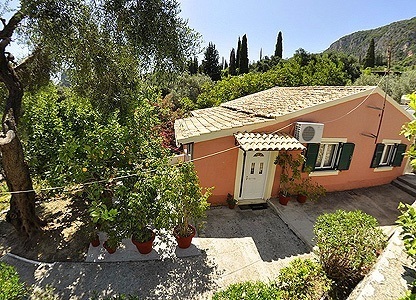 The holiday home offers free private parking on-site The nearest airport is Corfu International Airport, 19 km from the property.